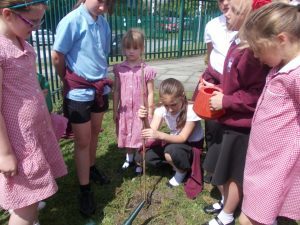 Representatives from each class take part in the weekly Eco Club. 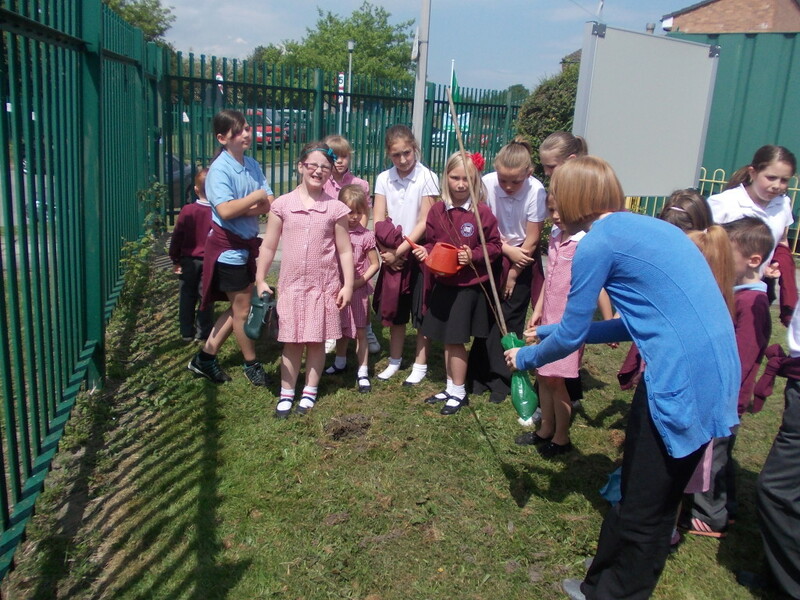 Working with the rest of the school they have successfully achieved the Platinum Green Award. 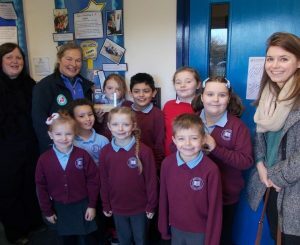 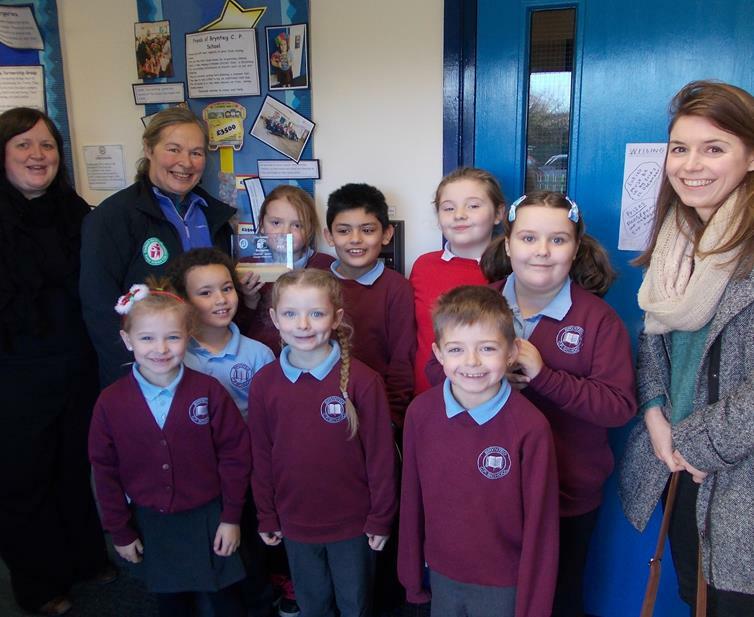 They organise a wide range of activities such as Fair Trade events, recycling activities, promoting healthy lunchboxes and looking at ways to improve the school grounds.